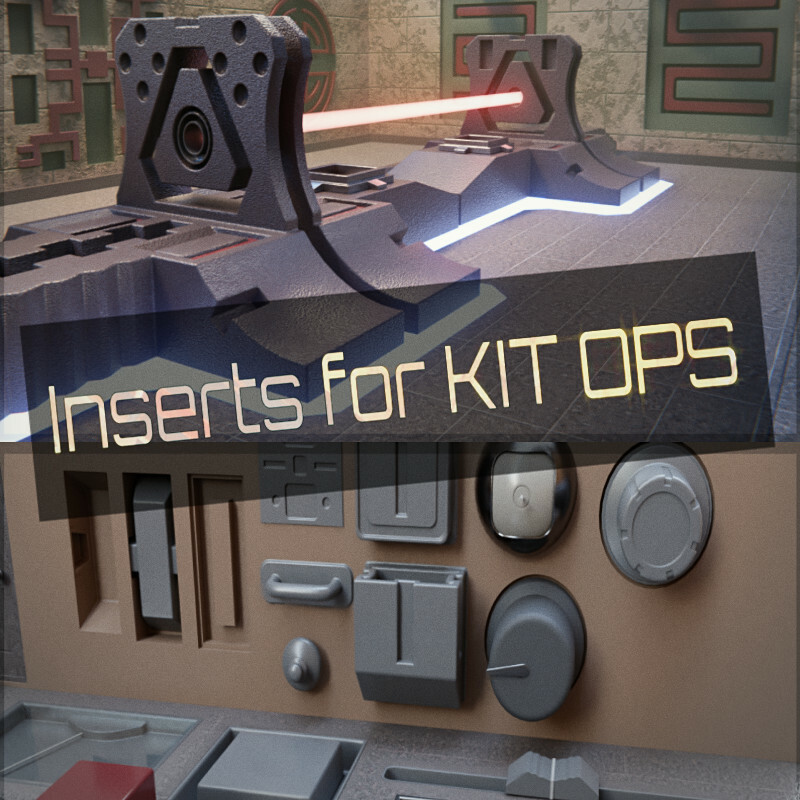 Three sets of KIT OPS KPACKS includes basic cutters, architectural decorations, and knobs, sliders, greebles and buttons. These inserts are for the Free- as well as the Pro- KIT OPS add-on. The first set contains basic cutters which you will need most frequently. The third set contain the most useful plugs for meshmachine I made, ported over to inserts for KIT OPS. Pretty cool with some knobs, sliders, greebles and buttons.